The City will now be able to work with special legal counsel and financial advisors to assist in evaluating the application submitted by BECB. The company is affiliated with Kuvera Partners, the group that has owned and operated the Hollywood Wax Museum Entertainment Center in Branson since 1996. 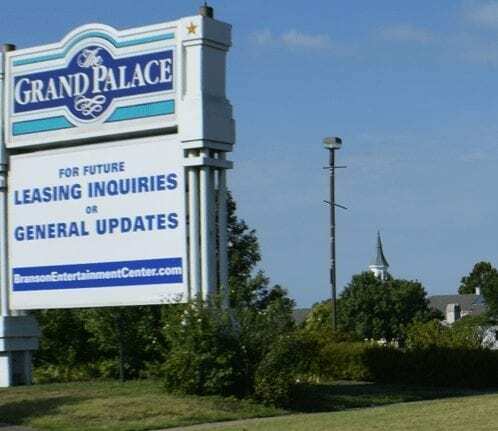 Kuvera bought The Grand Palace property on September 30, 2014 from the Federal Deposit Insurance Corporation, which had foreclosed on the property in 2011 when a previous owner defaulted on a loan. The group has a plan that they believe is the best option for revitalizing the property. Look for plans to be announced in mid to late August.